For more specific information on the Cat7 Cable go to Wikipedia. There are two types of Cat7 cables. One of them is a cross-over cable that is used to connect two devices directly to eachother, eg. a PC directly to another PC or a Hub to another Hub. 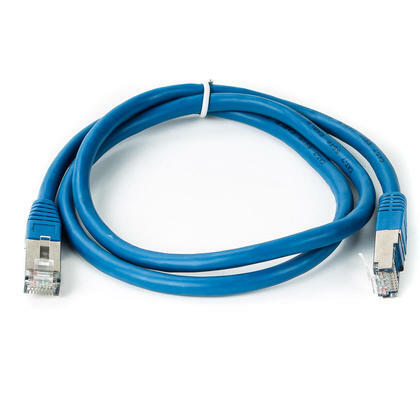 However, the majority of Cat7 cables are straight through cables, and these are used to connect computers to hubs and switches. You can read more about this on the computer network cable page.